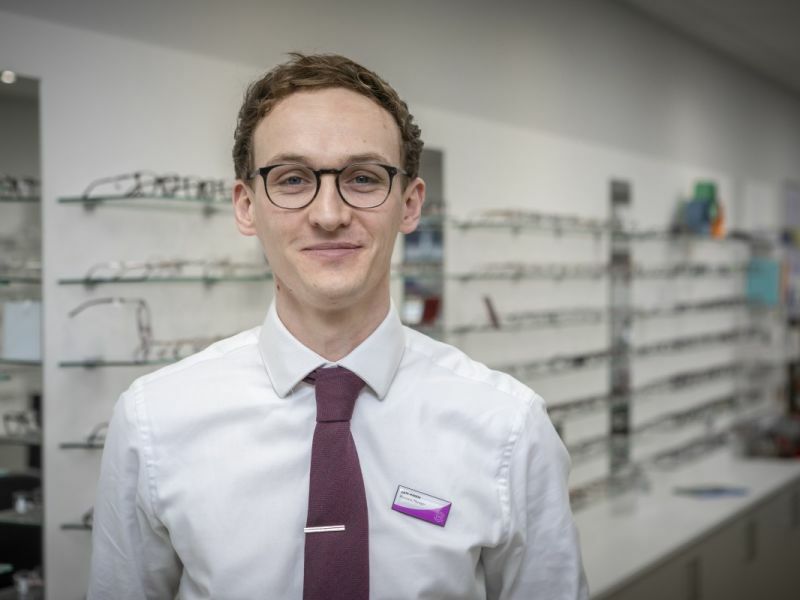 Sam qualified as a Dispensing Optician through ABDO College in Godmersham and joined the Leighton's family November 2016. He has worked in the optical industry for the past eight years. Sam thrives to deliver great customer service, using modern techniques and suppliers hand picked by Leightons to ensure you get the best products and the best service. When Sam is not at work he enjoys keeping fit, reading and socialising with friends- but most importantly, spending time with his family, especially with his son who was born in October 2016.